Passages that once puzzled you become clear as you explore God's word and uncover the meaning of Scripture. This digital extract edition is designed to address the top 100 common, uncommon, and perplexing questions people ask about Scripture. 'Why does God allow bad things to happen? 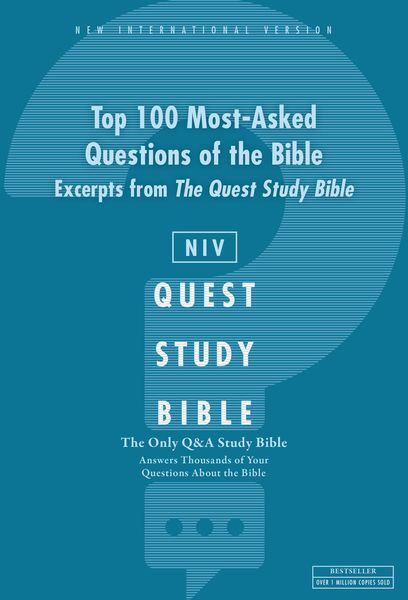 While it does not contain the full Bible it does contain all the verses associated with the top 100 questions & answers Bible reading plan.